Joma spice mills are among the best in the world. For years, our high-quality, patented grinders have been used by leading food manufacturers for their spices and spice blends. Through constant development, we have continued to perfect the grinding geometry and properties of our mills. The optimal calibration of the Joma spice mills ensures the maximum flavour development of each ground material and therefore the highest satisfaction of use. Our spice mills are available in numerous colours and combinations – starting with our classic “Cone”, our highest quality premium product. For 65 years closures have been the core competence of our company. Our production serves a wide range of applications in chemical packaging, pharmaceuticals, cosmetics and in all areas where media must be kept locked and protected against environmental influences. Our finished products are highly durable and very resistant to chemical influences. An extensive program of supplementary accessories covers virtually every conceivable application. 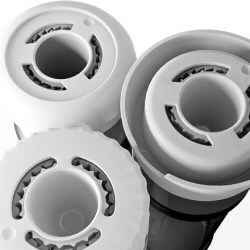 Joma’s standard product range comprehensively meets the needs of primary packaging for the chemical, pharmaceutical and food industries. 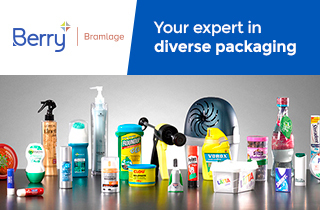 Our individual product developments serve the exclusive needs of our customers. For requirements that go beyond our own production expertise, we can provide numerous accessories and complementary products from well-known manufacturers on request. Viscous and heavy substances are a major challenge for pump dispensers. The resistance of viscous substances results in hollow cavities in the contents while pumping, and the performance suddenly breaks down. Therefore, Joma relies on the vacuum pump system. Placed directly on top of the content, the follower plate prevents unwanted air intake and transports fluid and even highly viscous substances uniformly through the dip tube. 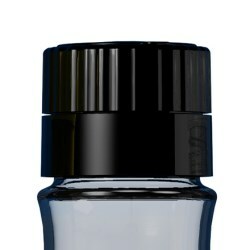 It fits snuggly against the container walls and hygienically protects the content from drying out. 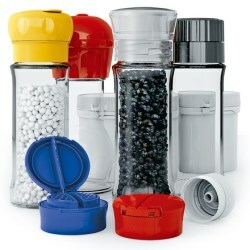 The DuoFlapperCap expands Joma’s range of spice shakers. 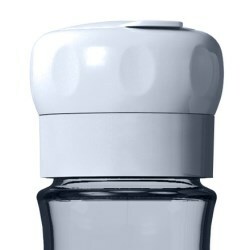 With a sophisticated design, the shaker top combines simplicity of use with the highest aroma and flavour protection. The DuoFlapperCap is elegant and easy to use, even with one hand. The ingenious arrangement of seals in the lid ensures long-lasting aroma protection – even after the first opening. The DuoFlapperCap is manufactured in one piece, with integrated tamper protection. This saves material and eliminates extra work steps and costs. 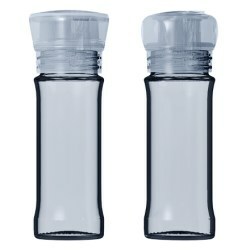 The DuoFlapperCap from Joma is designed for universal applications on glass or plastic containers. It can be used together with Joma Glass and the Securibox. For decades, the Securibox plastic container system has been the established standard for a wide variety of applications in the pharmaceutical, chemical and food industries. With 21 sizes, Joma’s Securibox is a universal and flexible container system. The Securibox represents top hygiene standards and is rigorously tested according to pharmaceutical industry guidelines for ISO 15378:2207 in a low-germ, fully climate-controlled clean room ISO 7 production facility. 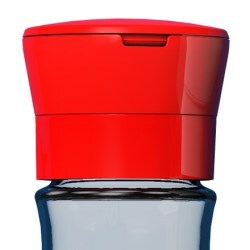 The versatile Securibox plastic container system is well suited for use as primary packaging, being available in 21 sizes for volumes from 17ml to 1.8 l.